Amal Clooney may be a ravishingly beautiful style-setter, but most of her fans are equally inspired by her remarkable intelligence, professional focus on human rights, and willingness to give voice to the underprivileged. Until now, Amal Clooney’s — and her husband George’s — intimate royal relationship has been with the Duke and Duchess of Sussex, although the couple did attend a Prince’s Trust Internationall dinner in 2016. . Amal wore that spectacular yellow dress to the royal wedding last spring and co-hosted Meghan Markle’s recent baby shower in New York. The Clooneys also returned the Duchess of Sussex to England in a private jet after the shower. It’s also no secret that Prince Charles is very fond of Meghan and is eagerly awaiting the birth of his grandchild, where he intends to be very involved as a proud grandpapa. The first award will be presented by Amal in 2020. 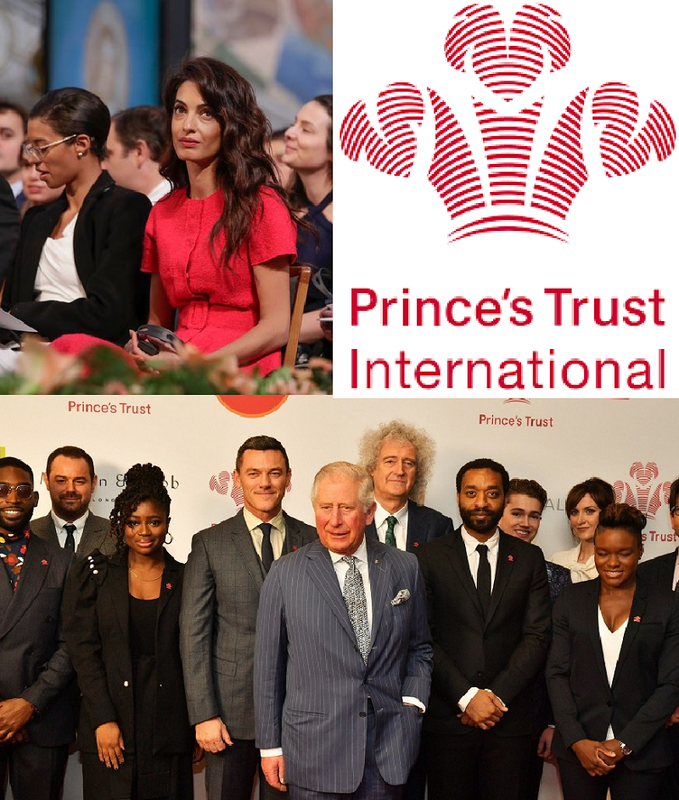 Prince’s Trust International is seeking applications from women aged 11 to 30 working in “anything from sustainable farming schemes, to community projects in refugee camps, to rebuild-work in war zones”.